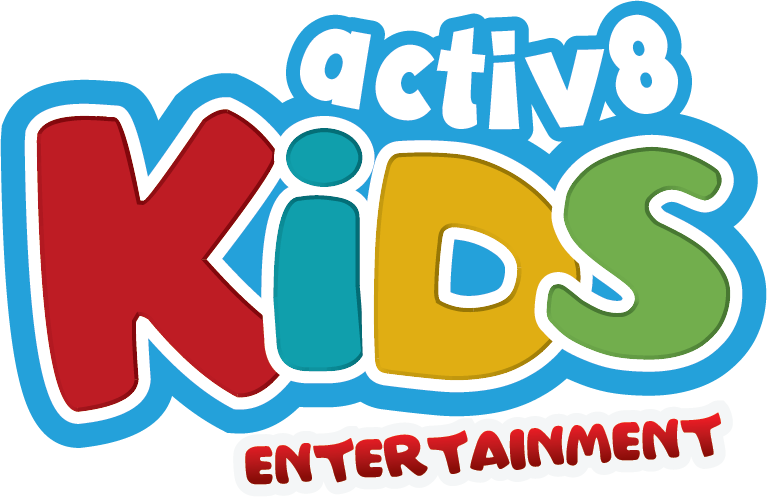 YMCA Kedron is located at Kedron State Primary School. 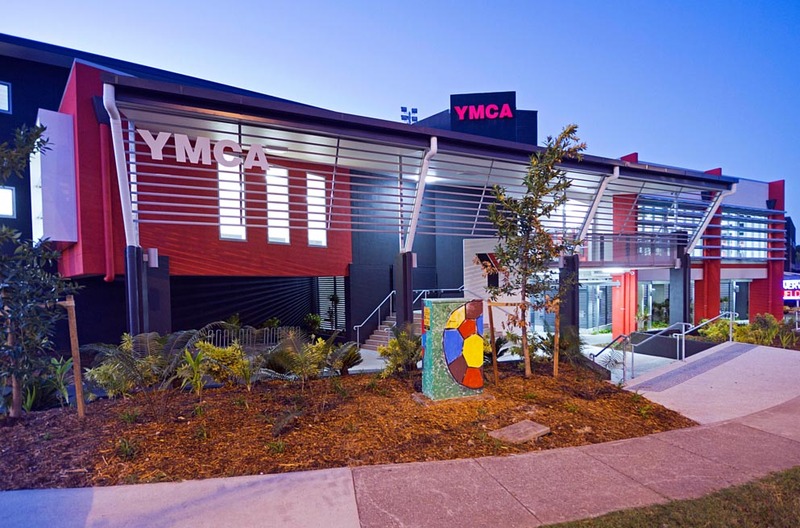 The YMCA of Brisbane has been looking after the kids at Kedron since 2007. DJ SARAH headed out to the school, to entertain the kids for their disco on Tuesday, and entertained some very excited kids! There was a bit of a delay at the start because all of the kids were still finishing up school at 3:00pm – but eventually they all came up and requested heaps of songs for her to play! We had a whole bunch of activities for them, everything from our Dance Off Battles, to some singing games, to also some other dance routines. Even though it was only a small disco both Sarah & the kids all had a lot of fun.